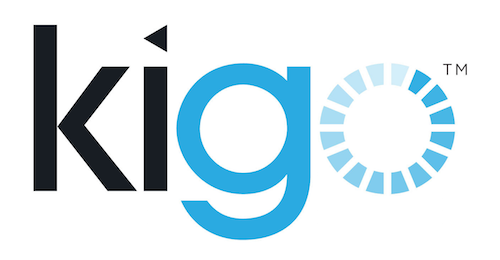 Note that in order for Extra services to appear in your account you need to have a Kigo website. Is there any way to know what services the customer has paid? I mean, we can only see the total amount for those services, but they don't appear separately. Currently only total amount is available. I will take your request to the Development Team. I would also like ability to add separate notification emails to 'extra services' providers to automatically notify them that their service has been booked. Would also be great if when a guest books a service you can ask additional information from them, like the date service is required/requested, time slot required, contact details if different. Is there anyway to add a virtual tour for each property? I have a link to youtube and an embbeded code if possible to add of the virtual tour at the flat. How to suppress the breakfast for one of my properties which is a self catering and not a B&B, but it appears on booking.com as we offer breakfast which causes a lot of troubles during checkin. Boking.com states that I have made it so on my initiative and that they cannot change it. My channel manager can but I can't find the place to suppress breakfasts in kigo legacy. We loose approximately 500 € a year with this discrepancy between Kigo and booking.